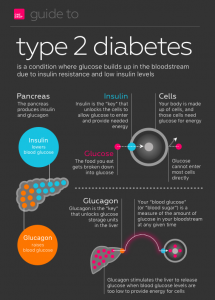 Home Health Why Diabetes Requires Exhaustive Diagnosis Before Prescription Of Its Management? 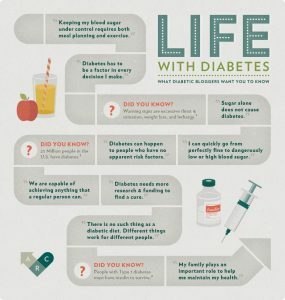 Diabetes is one of the most common aging-related diseases of the 21st century. Most other common diseases have simple and common treatments and methods of management. Diseases like arthritis, presbyopia, osteoporosis, Alzheimer’s, Muscle atrophy, etc have set management protocols for the well being of the patient which are advised by the doctor. In case of Diabetes, doctors have to prescribe diabetes management solutions and monitor the patients on a regular basis to see if the treatment and the management exercises are keeping diabetes at bay. 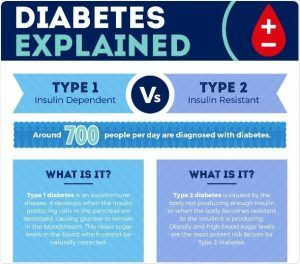 Recent studies have shown that Diabetes is better managed by the patients if they have a good understanding of the disease. 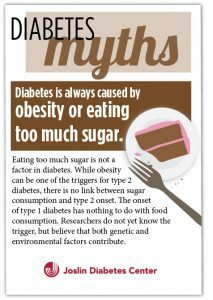 In this piece, we would detail about Diabetes its types and complications that can arise from their management. 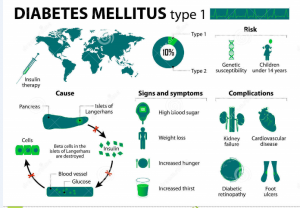 The definition of Diabetes according to Oxford dictionary is “A disease in which the body’s ability to produce or respond to the hormone insulin is impaired, resulting in abnormal metabolism of carbohydrates and elevated levels of glucose in the blood”. 3 Forms of Yoga to keep you fit and Forever Young!